NEW DELHI — When a mob of Hindu villagers thrashed a Muslim cattle trader last week in western India, police rushed to the scene. First, they took his two cows to an animal shed, then kept him for about three hours in the police station. 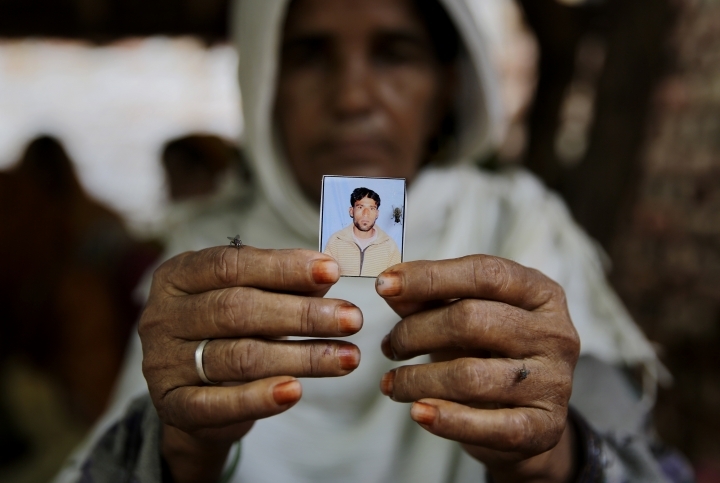 When they finally took 28-year-old Rakbar Khan to the nearest hospital around 4 a.m. Saturday, doctors said he was dead. 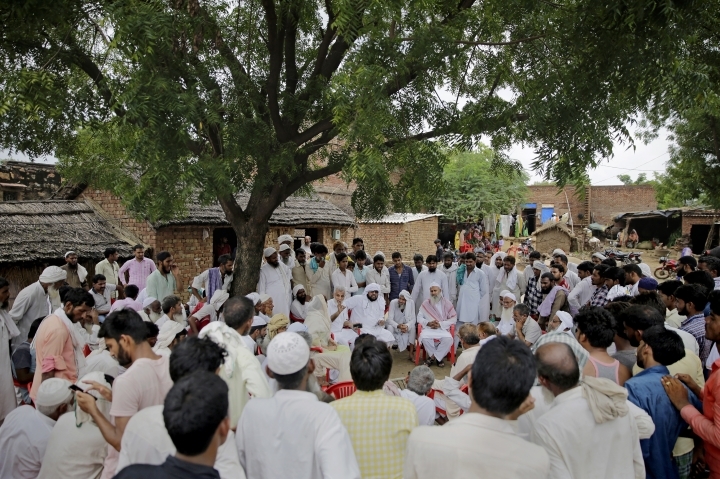 A series of mob attacks on minority groups involved in cattle trade have been on the rise since the Hindu nationalist Bharatiya Janata Party swept elections in 2014. The opposition raised the issue repeatedly in Parliament this week, criticizing the government for its inability to protect traders. Haroon Khan, a relative of the man who died in Rajasthan state last week, said the reason Rakbar Khan was taking the cows at night was "because we can't venture out in daylight (to transport cows). There is so much fear." The mob who assaulted him "beat him so badly and mercilessly that they broke the bones of his feet and hands, broke his neck," Haroon Khan said. As the opposition and human rights group expressed outrage at Khan's killing, a top Rajasthan state police officer, N.R.K. Reddy, said there was an "error of judgment" on the part of the police. "It was a mistake by the police officer to keep the injured for so long in the police station," said state Home Minister Gulab Singh Kataria. He told reporters on Tuesday that police should have taken the injured to the hospital in the first place instead of delivering cows to the shelter. The evidence collected so far points to Khan's death in custody, he added. An investigation is underway. Police have arrested three suspects in the beating and suspended one officer. Kataria said four to five people had attacked Khan. 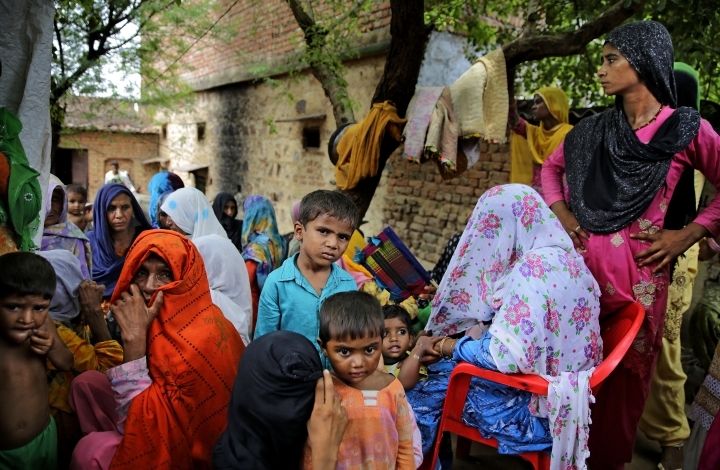 Most of the attacks by so-called cow vigilantes from Hindu hard-line groups have targeted Muslims, who make up 14 percent of India's 1.3 billion people. 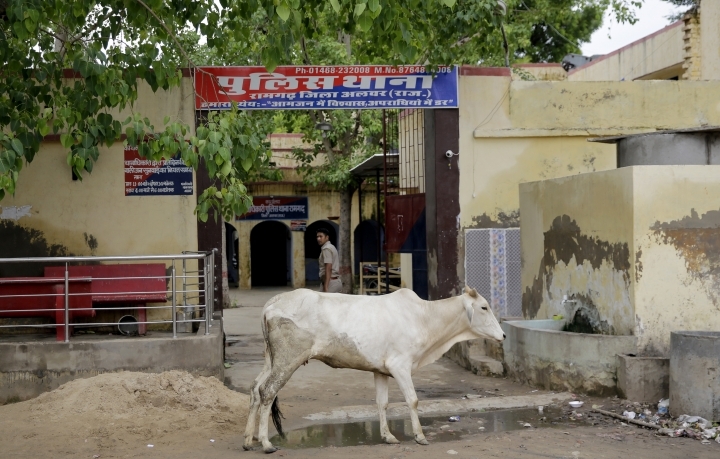 The victims have been accused of either smuggling cows for slaughter or carrying beef. 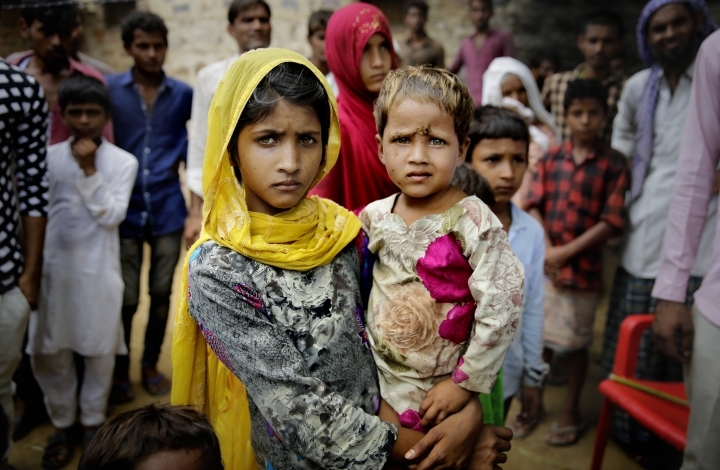 Last month, two Muslims were lynched in eastern Jharkhand state on charges of cattle theft. Dozens of people have been killed in such attacks. 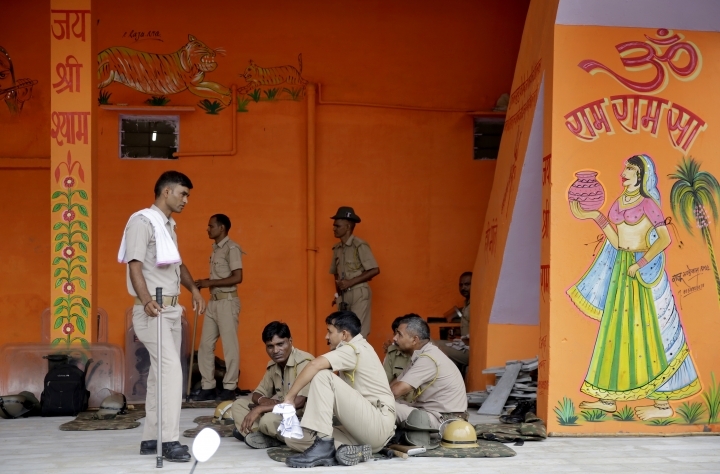 The vigilante groups are mostly Hindu hard liners believed to be tied to Prime Minister Narendra Modi's ruling party. Rights groups and Muslims say government officials, including Modi, have been slow to strongly condemn the attacks and that police action against perpetrators has been inadequate. The government denies the charge. With vigilante attacks on the rise, India' top court earlier this month ordered the government to introduce a new law to stop deadly mob violence. In addition to attacks targeting cattle traders or presumed beef consumers, mobs have also attacked innocent people who were targeted by social media rumors claiming they belonged to child-kidnapping gangs. India's Home Minister Rajnath Singh this week set up a committee to formulate appropriate measures to deal with such incidents and ordered state governments to sternly deal with such crimes.